Your donation will make a huge difference for so many families. There are numerous ways that you can help with The Supherhero Project and its purpose. Attend an event to raise money, crochet a hat, make a care basket, donate monetarily, and/or spread the word! 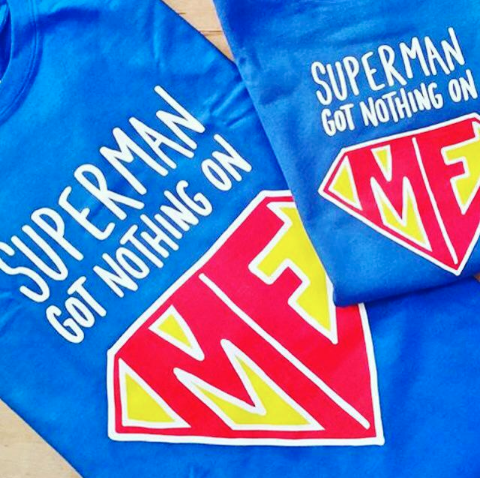 The Superhero Project raise awareness. Having a child in the NICU is incredibly stressful. 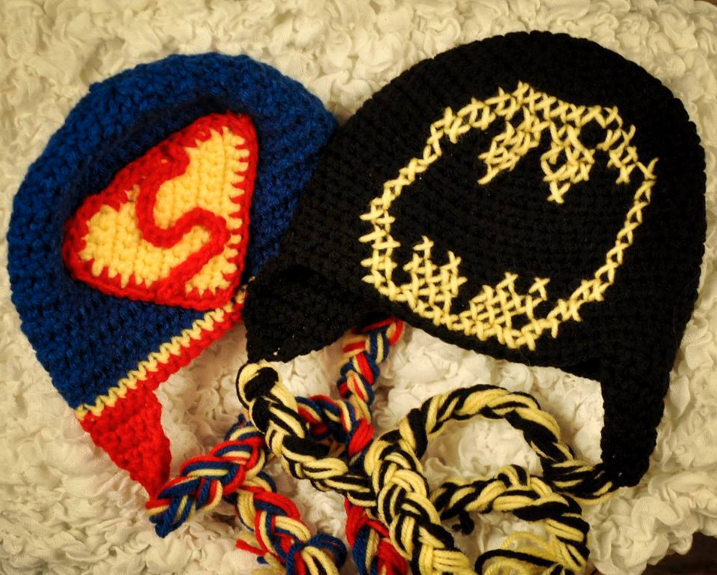 The SuperHero project offers comfort to those who want to be with their newborn even when they can’t. That kind of help, when you’re dealing with something so scary, can make all the difference to parents who just want to take their baby home. Those first weeks of a child’s life bring a flood of emotions to new parents, all of which are only deepened when Mom and Dad can’t bring their newborn home as they’d imagined. The Superhero Project provides a vital link that helps to fill those hours of wondering, and waiting to get back. There is no joy like being with your newborn, but short of that, being able to simply see them is a luxury not to be taken for granted! Having a baby in the NICU is never what you plan for. It is by far one of the hardest things for a parent/family to experience. 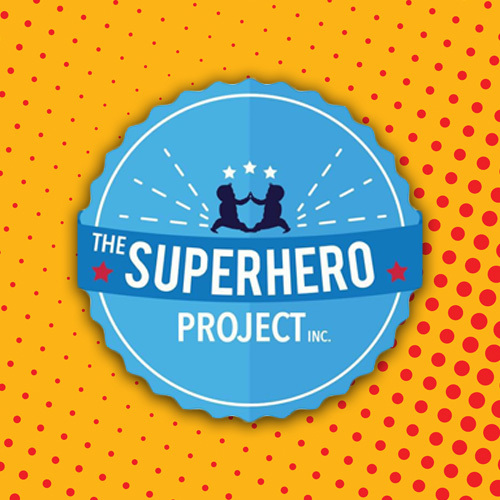 The Superhero Project gives you the comfort you need to get through the days until you can have your baby home with you. These cameras are a game changer and I pray that every NICU acquires them. Please click on one of the above amounts to complete your online donation. You can also, click "DONATE" at the top of the menu for more options. And Thank You! All proceeds raised directly go back to supporting NICU families. We seek to provide gift baskets, lodging, care items and emotional support to help families through this difficult time.To date, we have also donated almost $90,000 to bring the gift of Angel Eye Cameras into NICUS all across the Delaware Valley.